Everyone loves to be appreciated. Make sure you give your spouse a genuine “thank you” every day. This practice will also help you recognize and remember why you love them in the first place. This will help your spouse know you are keyed into their life and will also help you hear their heart. 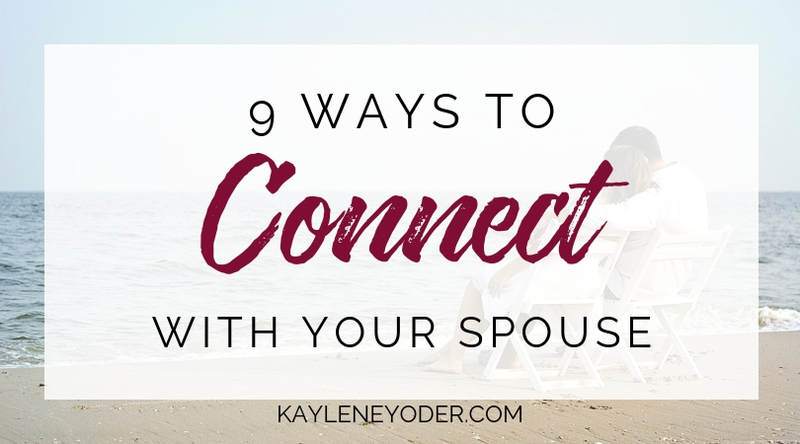 Just because you don’t get excited about the same things your spouse does, doesn’t mean you can’t show support. Be interested in what makes them tick. It’s called putting other’s first. Practice it on your spouse. 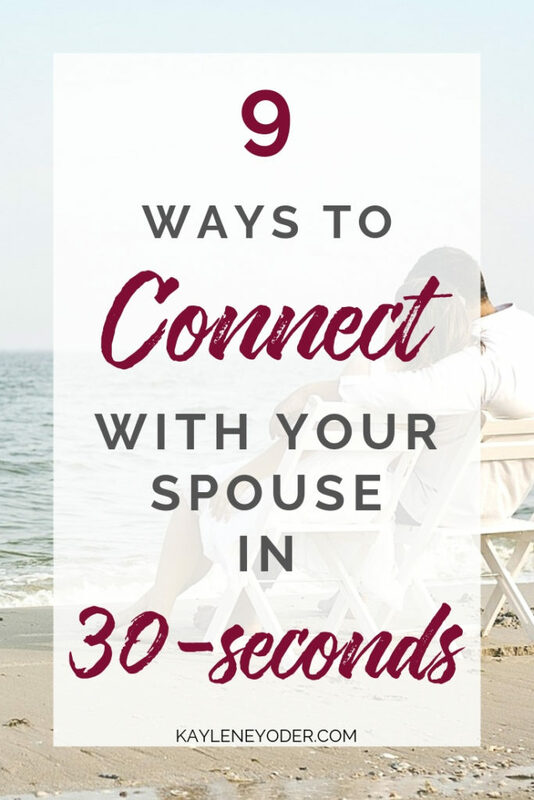 Pause what you are doing and make eye contact with your spouse. Turn toward them and pay attention to what they are saying. This will help both of you touch base emotionally and help each other not feel overlooked. When your spouse walks into the room, look up from whatever you are doing and greet them with a smile. Acknowledge their presence. Welcome them into your space and heart by giving them the decency of recognition for just being there. Nobody likes to feel ignored. A 30-second hug would get this one over and done with for the whole day! But, ideally, you would do few of those a day. Little pats, brushes and kisses throughout the day are absolutely important to letting your loved one know you appreciate them. Skin to skin is good. When I am super stressed or even angry, I ask my husband to hug me for a length of time. Somehow the stress and tension reduces and helps me better manage my emotions. This works even when I am angry at him. When life is over the top and emotions run high, get out pictures and photo albums of a times when life seemed easier and more fun. This will help you realize the qualities you love about your significant other, are still there. A quick 15-second prayer with your spouse asking the Lord to keep both of you safe throughout the day and strong to achieve your goals is a fantastic way to bring life and hope into your day. Try it! 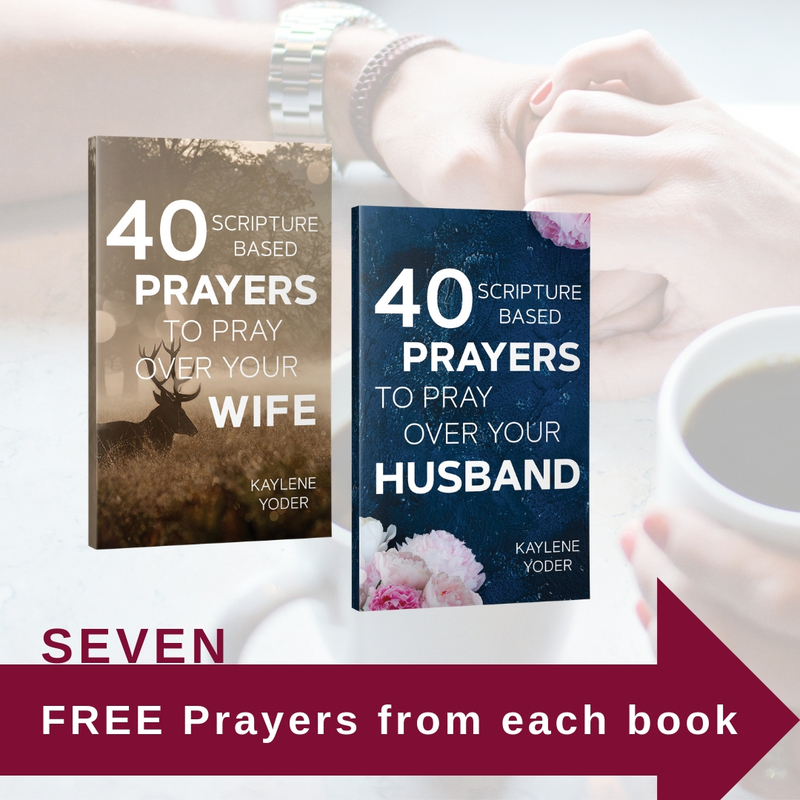 Grab a sample copy of these prayer books and pray for each other today! 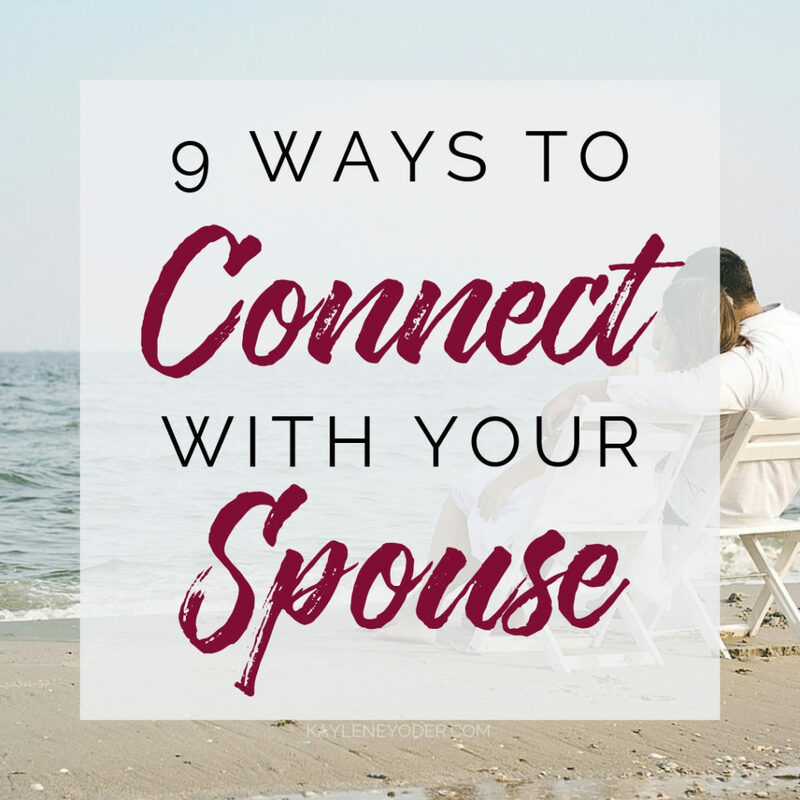 This entry was posted in Christian Living, Christian Women, Marriage and tagged Christian marriage, connect, husband, marriage, spouse, wife. My kids say that my hubby and I have matching ‘PJs”;) Although his skin is a lot darker than my glow-in-the-dark white skin. Love this list, Kaylene! My hubby’s hugs always make me feel better, too. Nothing like those strong arms around me! Oh, man! Now I have to do math to post my comment!! This is so beautiful…So helpful, and I will do this for my husband. He is not interested in contributing to the marriage right now because of lies from the enemy..But I have made up in my mind that I will fight for my marriage, and if it require me getting myself off my mind, to be used by God…Here I am Lord!! I’m praying for you. And I believe and knee that God can turn a marriage around, He can rebuild trust, and joy and excitement. He can restore all things that have been lost and replace old things with great and beautiful things that are new. I hope that He keeps you and your husband and that your marriage will be a testament providing evidence of God’s love and grace. Be loved and encouraged hun. God bless you and yours. Our marriage is a testimony that knee and God can turn a marriage around. You keep looking up and pray wholeheartedly. God is the maker of miracles. He can move mountains. Jesus transformed Saul into Paul. He can do the same with your husband. So true! ❤🙌❤ Thank you for sharing!